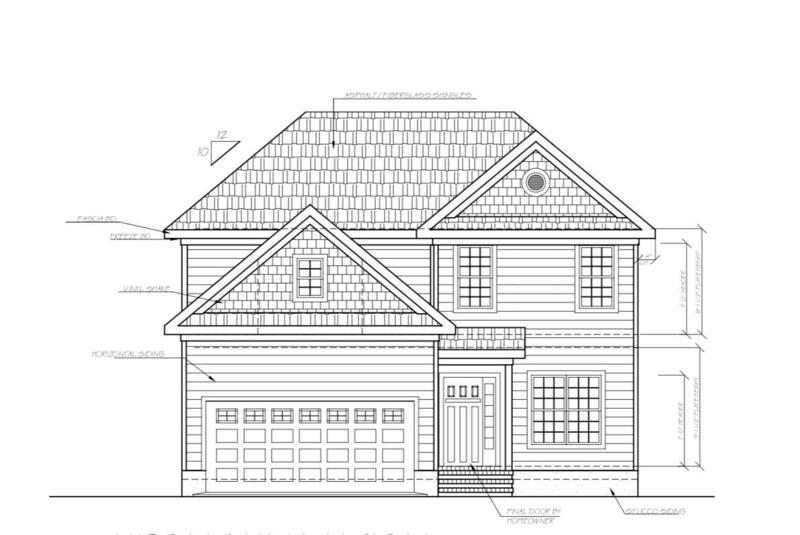 Brand New 4 bedroom home in a PRIME location with a fantastic floor plan. This Artiga Design home sits on a corner lot in the desirable Village Acres subdivision. The kitchen boasts granite counter tops and breakfast nook that opens up to the living area with gas fireplace. This home is conveniently located close to Pinehurst Village, the hospital, schools and public parks.The home is currently under construction but can be completed within 30 to 45 days from the executed contract.